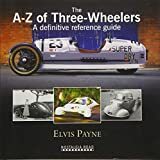 Even just a quick look at this book serves as a reminder that the three-wheeler platform was a crucial step in automotive development. So crucial is it that the Society of Automotive Historians adopted as its emblem the 1769 Cugnot fardier à vapeur built by French Army officer Nicolas-Joseph Cugnot. This is generally accepted to be the first self-propelled vehicle. It is also generally accepted that the first gasoline automobile was a three-wheeler: the 1885 Benz Patent-Motorwagen. 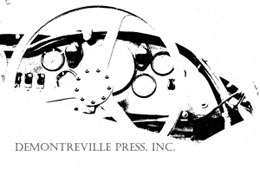 The three-wheeler platform was used for many microcars and cyclecars but there are few in-depth books on the subject, most recently one published by Veloce, Three Wheelers by SAH member Malcolm Bobbitt (ISBN 978-1903706817). 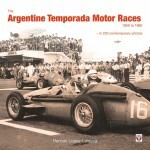 While many such books are marque-specific, the book here is distinguished by attempting to catalog all three-wheelers produced. 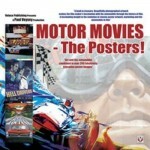 As the ratio of pages to photographs shows, this is indeed an illustrated reference guide of manufacturers. The “A–Z” in the title is the applied format, as each manufacturer is listed alphabetically followed by a model listing and description. The style of the presentation helps the eye, as each company entry starts with a heading in large red type and models appear with headers in large blue type. A single letter appears in a red box on the upper right-hand corner of each right page to help the reader find an entry. Many entries are in a 150-word range, which works well to cover the major points of a given manufacturer. 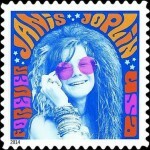 Some entries are much longer if the prominence of the machine or maker warrants it. 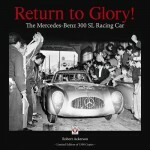 The author’s background is in information technology, and he established a website years ago whose aim was to document all the three-wheeler marques, which ultimately led to this book. 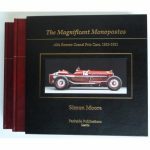 The book begins with a foreword by Charles Morgan, former managing director of the Morgan Motor Company and grandson of Henry Frederick Stanley Morgan, the company’s founder. This firm is almost an aberration inasmuch as it not only produces a three-wheeler to this day—see book cover—but manages to find willing buyers even at a premium price (base model $53,000 to which you can easily add another $20K for “options”). The author’s Introduction establishes context for the place of the three-wheeler in the automotive world. 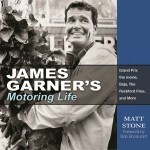 He also adds a section called “About this Book” to explain how he came to be a three-wheeler enthusiast after relying on motorcycles for transport, as well as his approach for the book. 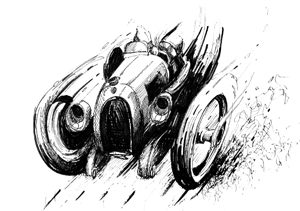 The end of the book projects a vision of the three-wheeler in the future, and all the rest of the book is dedicated to reference entries for all the examples listed. Both in scope and content, the subject is covered thoroughly. 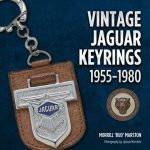 This book would be a desirable resource in one’s library as well as an enjoyable book to pull out from time to time to visit a world of vehicles one rarely sees. Copyright 2014, Rubén Verdés (speedreaders.info). Also appeared, in different form, in the SAH Journal vol. 268 which is edited by the reviewer.